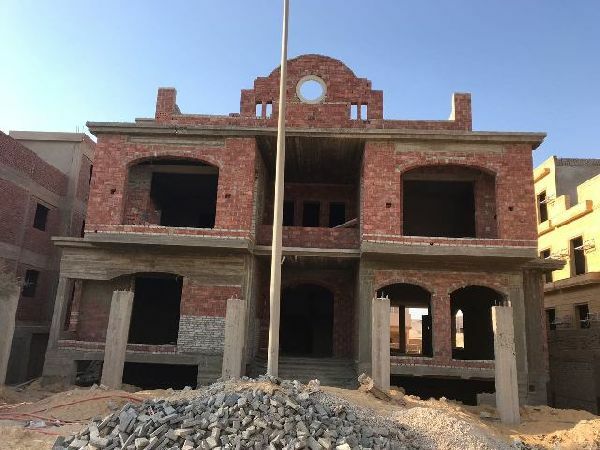 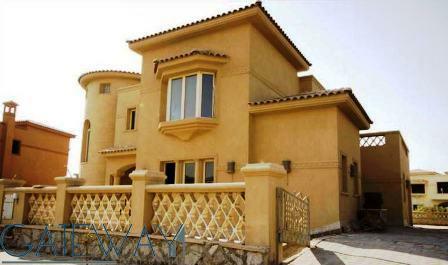 Unfinished Villa for Sale in Greens H .. 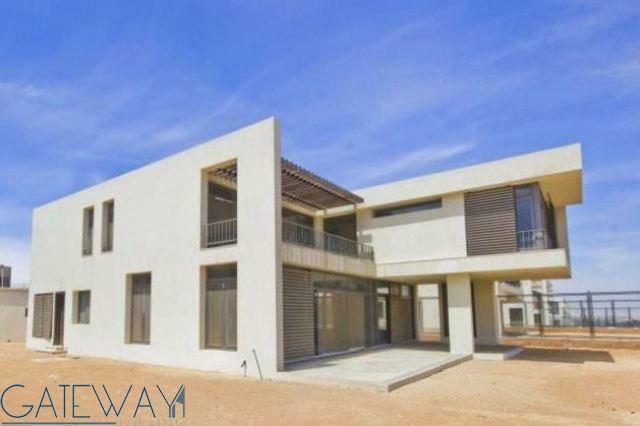 Unfinished Villa for Sale in El Karma ..
El Karma 3 Residence . 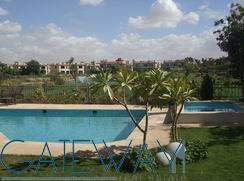 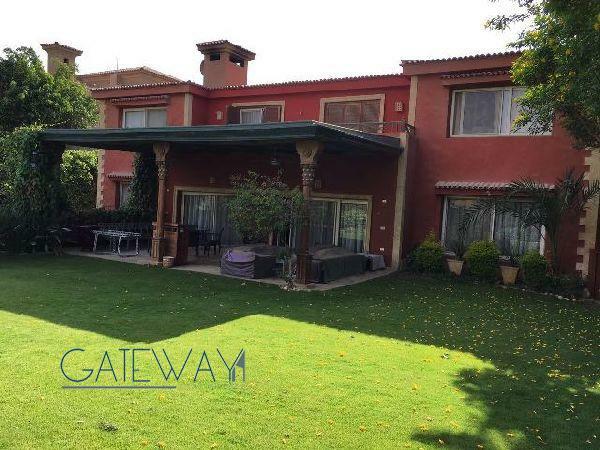 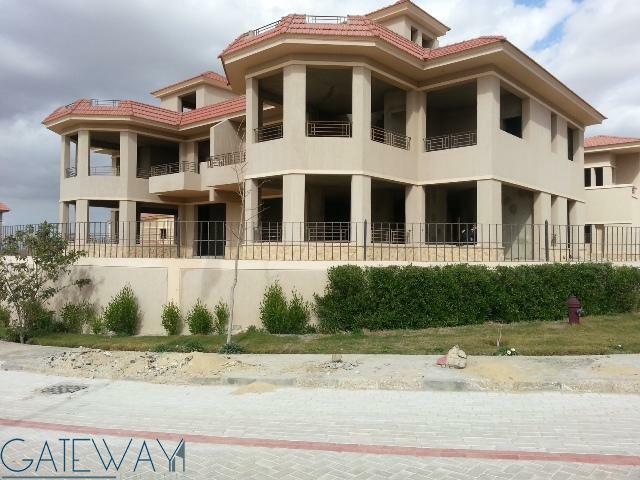 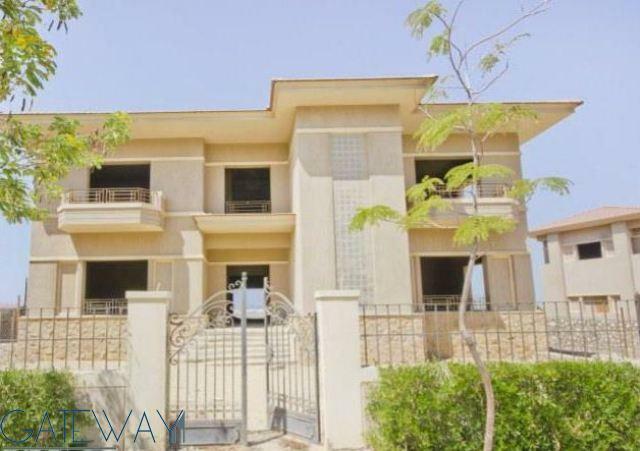 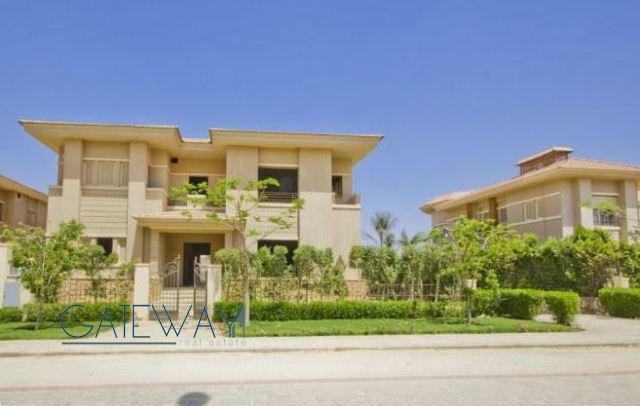 (Ref:1969) Villa for sale in Katameya ..